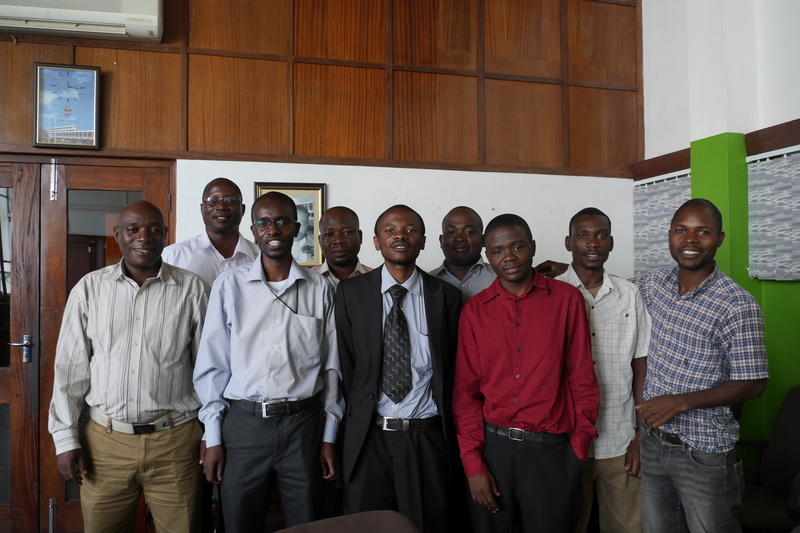 On the recent trip to Malawi, a meeting was held with the current MPhil students. They explained their projects and noted any challenges they have faced or are likely to face in the future. This project involves using waste alcohol from an industrial plant (where Christopher works) and blending it with fuel oil in order to produce a fuel for stoves. This project aims to use a by-product which is currently disposed of. The main challenges of this process involve scientific research to develop the correct blend before determining the optimum stove design for using this type of fuel. There is significant potential for micro-hydro developments in Malawi. One of the key problems reducing uptake is the lack of finance. This project will involve surveying local communities, a literature review and gaining an understanding of the unique factors involved in micro hydro developments. This will hopefully determine the best way for sustainable finance to be used in future developments. This project also looks at finance for micro hydro with a specific focus on the use of public private partnerships. The current situation means projects are usually solely funded by either the Malawian Government or Donors. It is hoped that in the future donors and government can work together to make projects happen more effectively. This project is another low cost biogas digester, this time using recycled 200l oil drums, widely available in Malawi. Research will be undertaken in all aspects of design including calculating likely gas output and quality as well as determining the type of feed used. This project looks at the commercial, procurement and business related issues with regards to delivering solar PV installations in rural areas. The works focuses on SMEs and will study existing projects. It is hoped that the work will feed into new upcoming projects in Malawi delivering a more effective and efficient supply chain across the country. Finding evidence has so far proved difficult. The project will use data from the MET office to determine the future prospects of micro hydro in Malawi as the rains shift due to climate change. In addition the change in runoff and siltation will be modeled based on forecasted future weather patterns. Collins has already found it a challenge to find information, particularly that which is commercially sensitive.